How to do an Ethical Hacking Course from EC Council? EC Council is the largest certification body for information security professionals in the world. 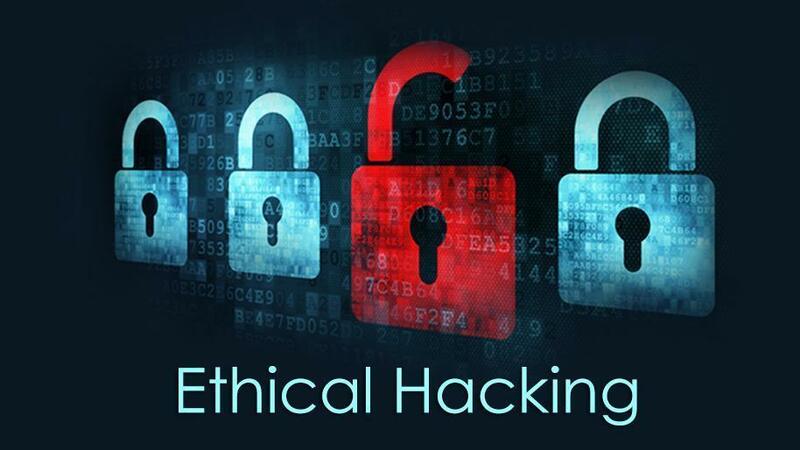 Doing an ethical hacking course from it is highly prestigious and acceptable all over the world. This body has been certified by ANSI (American National Standards Institute). It is both creator and proprietor of the world in License Penetration Tester, EC-Council Certified Security Analyst, Computer Hacking Forensics Investigator (CHFI) and Certified Ethical Hacker. Candidates seeking admission to this certification body should not be less than 18 years of age. EC Council reserves the right to impose restrictions to adhere in accordance with the policy. EC Council reserves the right to cancel the certification of any individual in violation of any condition. The CEH exam will be available at the ECC Exam Centre and Pearson VUE testing centres. EC-Council reserves the right to cancel the certification of the status of any candidates, who fail to comply with its policies. All in all, there will be 125 questions and the duration of the exam will be 4 hours. Till now, candidates who have obtained E-c council certifications are those who belong to the best organizations all over the world, such as the United Nations, IBM, Microsoft, the FBI and the US Army. EC-Council is popular among various internationally acclaimed media and publications, such as The Economic Times, The Gazette, The Wall Street Journal, The Herald Tribune, CNN, Business News, USA Today, the ABC News, Boston, Gulf News and The Christian Science Monitor. A Certified Ethical Hacker becomes a skilled professional, who knows and understands how to look for vulnerabilities and weakness in the system and at the same time uses the tools and his knowledge in a legitimate and lawful manner to make an assessment of the system.